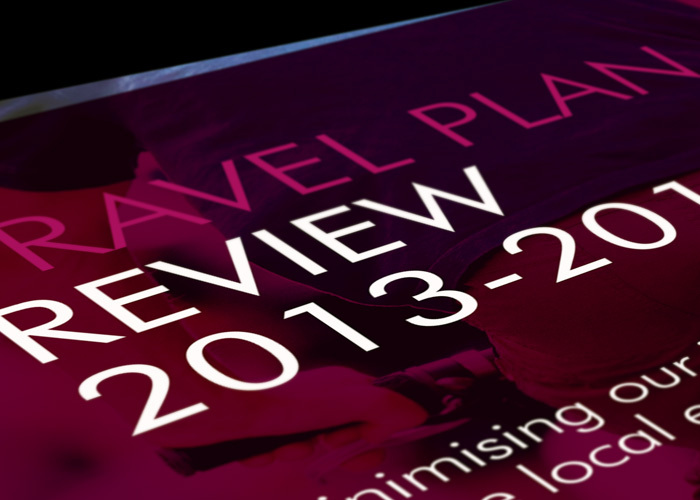 TPS work with Ben Bailey Homes at a number of their residential development sites to prepare and implement travel plan strategies. 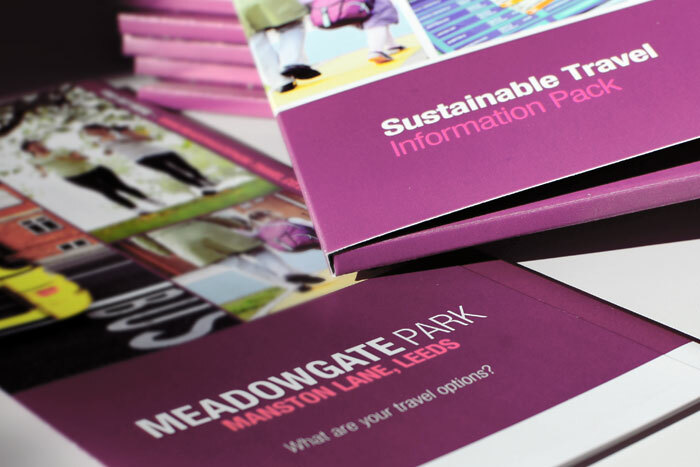 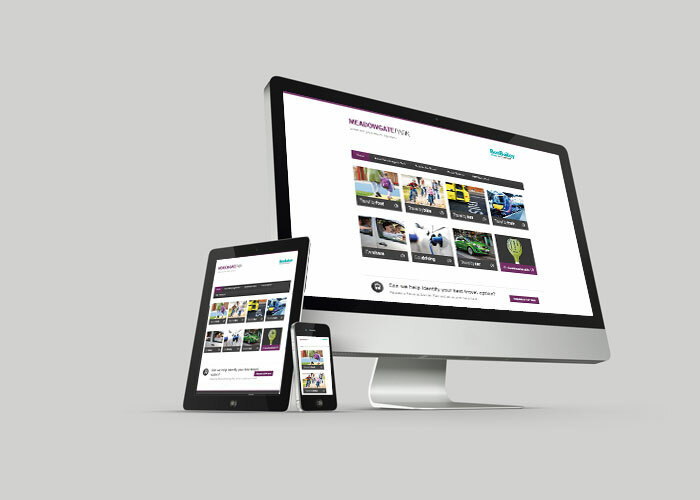 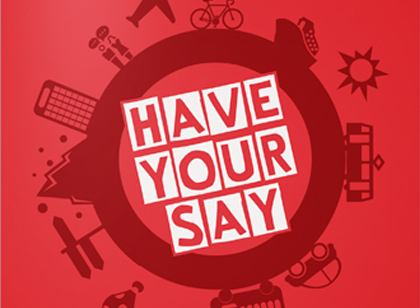 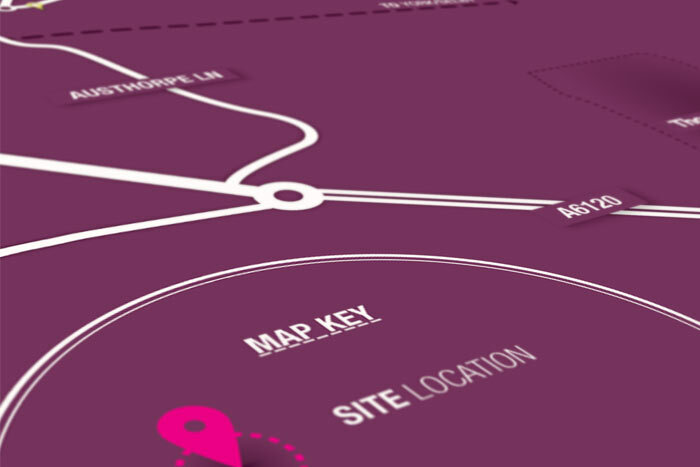 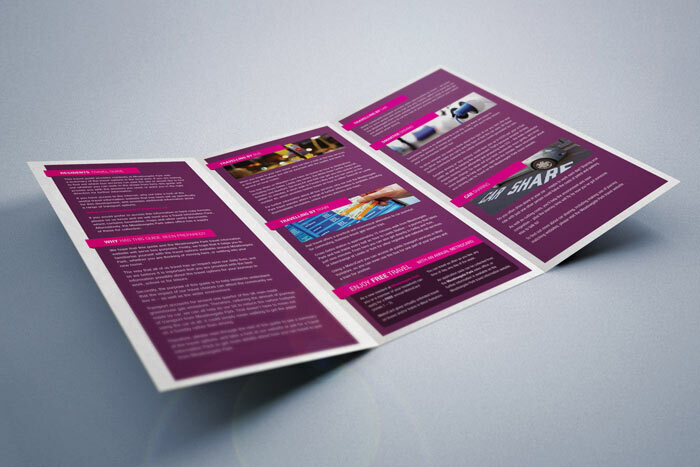 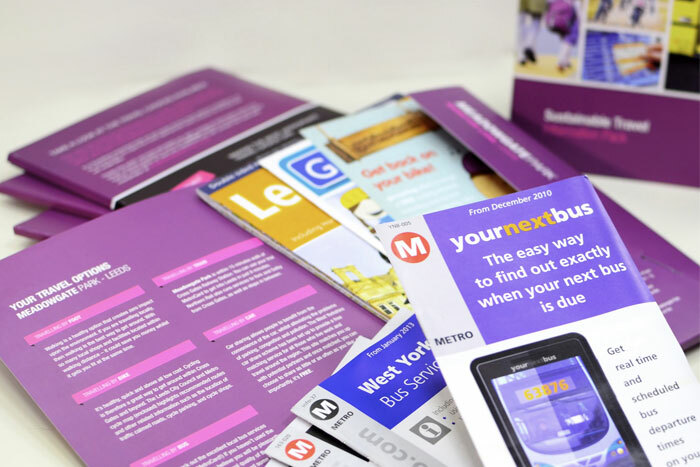 TPS Design have prepared a range of suitable marketing materials to suit this purpose, including Travel Information Packs, Travel Guides and bespoke Travel Information websites. 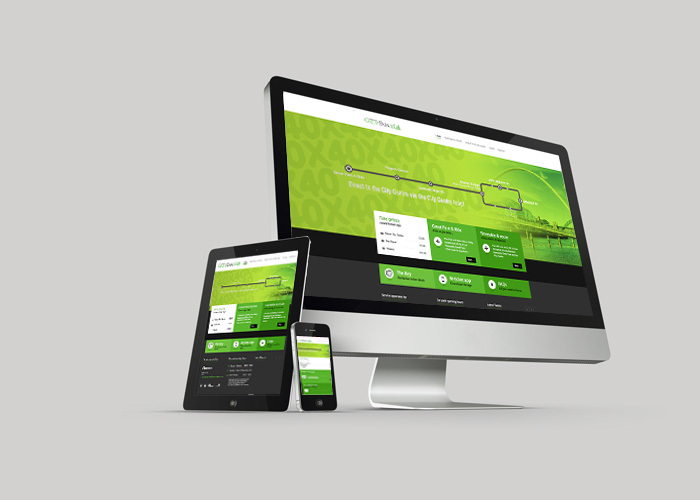 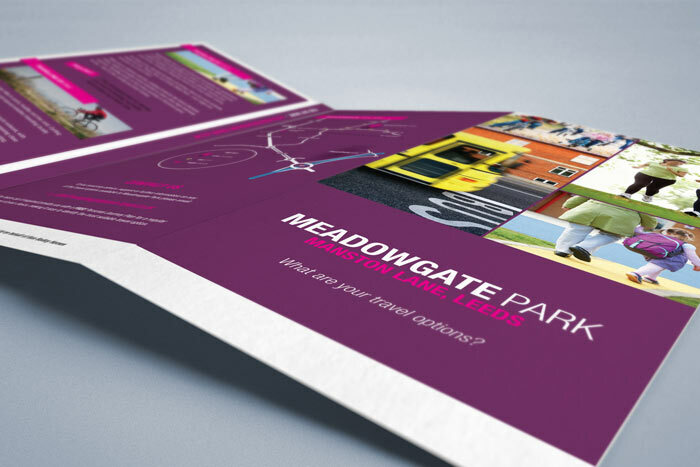 The examples shown here are from the Meadowgate Park development in Leeds.